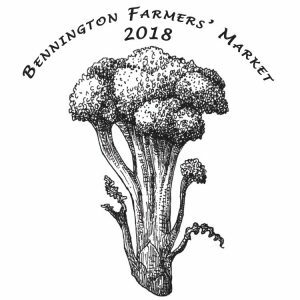 You can become a Bennington Farmers’ Market member any Saturday! For $25, you will receive a custom-printed pint glass with the new 2018 design. Additional perks of membership include an opportunity to vote at the market’s annual meeting and you will be entered into our monthly drawing for a basket of market goodies.